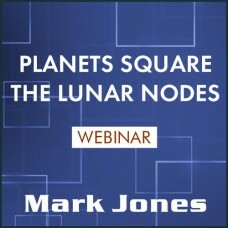 Just as the Moon has a south and a north node, so does every Planet. 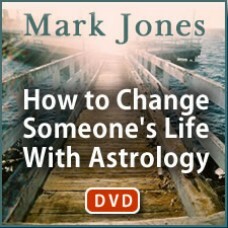 This l.. 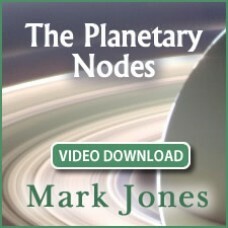 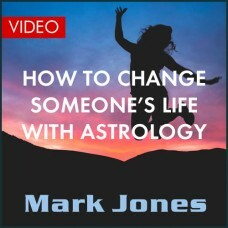 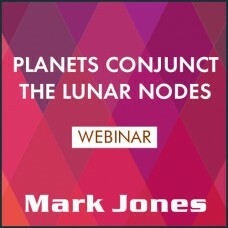 In an Astrology Reading we only have a brief amount of time to deeply conne..
Mark presents a two-part webinar series exploring the meaning of the Nodes ..
Join Mark for a webinar series on a key technique used in his astrological ..